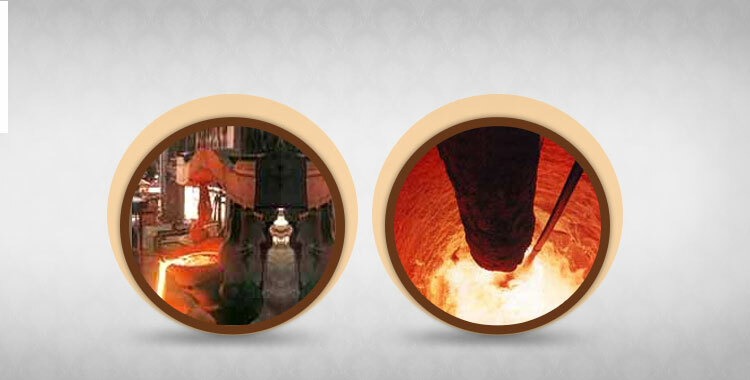 J R Refractory, a professionally managed organization is engaged in the manufacturing and exporting of qualitative Refractory Product. 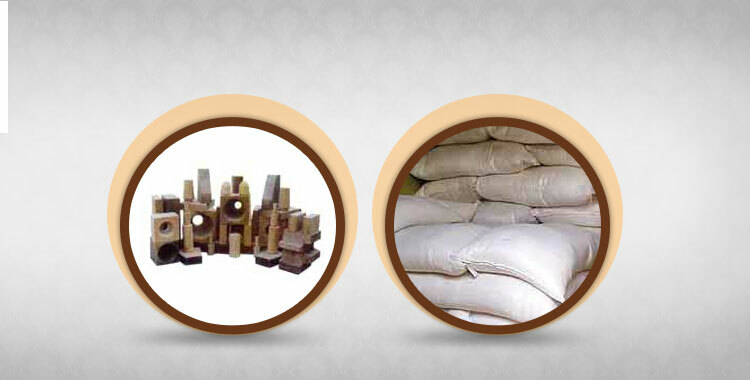 With the aid of an experienced team and robust infrastructural base, we have been successfully catering to the chemical, iron, steel and various other industries. 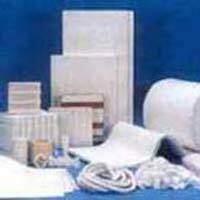 J R Refractory, a professionally managed organization is engaged in the manufacturing and exporting of qualitative Refractory Product. With the aid of an experienced team and robust infrastructural base, we have been successfully catering to the chemical, iron, steel and various other industries. Our right business ethics has assisted us in achieving the membership of Federation of Indian Exporters Organization, India. 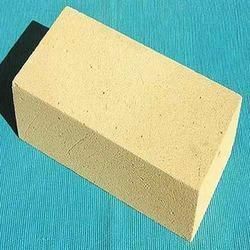 Today, we have carved a niche as the rising Insulating Castables, Refractory Mortars, Refractory Bricks Exporter in India and one of the fastest growing Refractory Bricks Manufacturers in India. 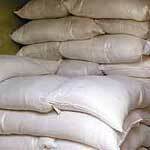 Manufactured by the semi dry process, our Insulating Castables, Refractory Mortars, fire bricks etc. are in compliance with ISI norms. 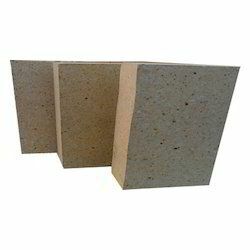 Approved by reputed government laboratories like CGCRI, our refractory products are available within the stipulated time frame at very competitive prices.